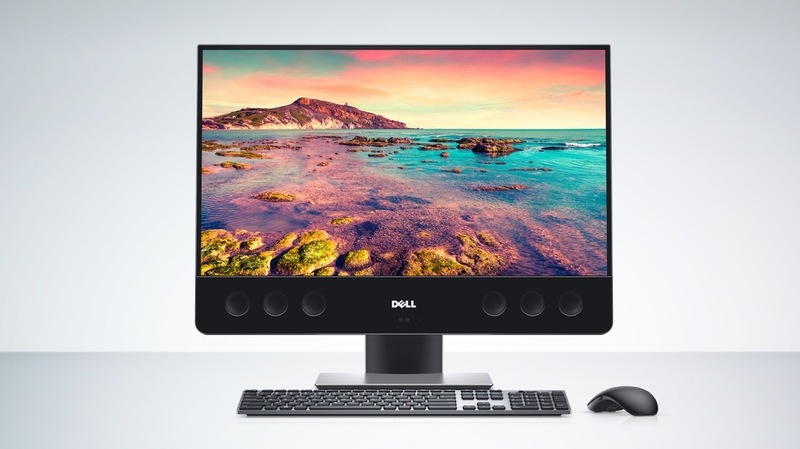 Go for the best desktop computing experience with the Dell XPS 27 All-in-One Desktop. This desktop shows you every detail of the pixel. 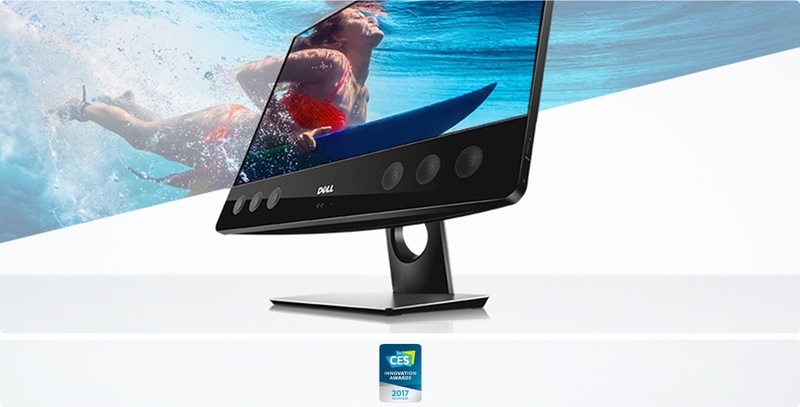 Go for the best desktop computing experience with the Dell XPS 27 All-in-One Desktop. As a matter of fact, this desktop shows you every detail of the pixel without you having to zoom in. 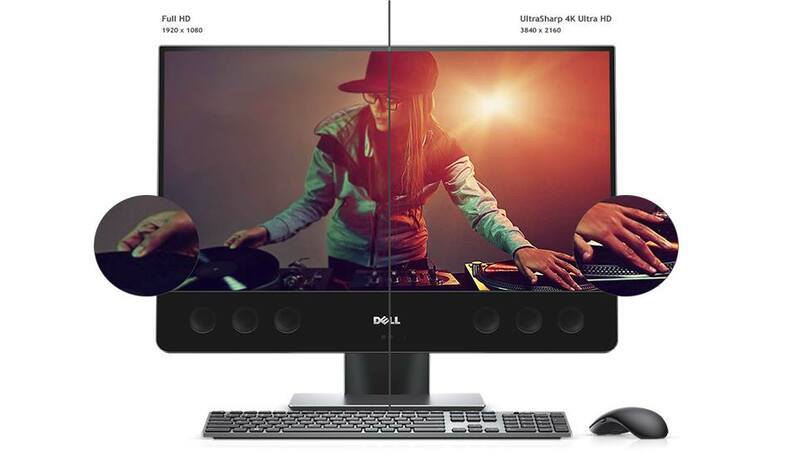 The UltraSharp 4K Ultra HD display is truly one of a kind. 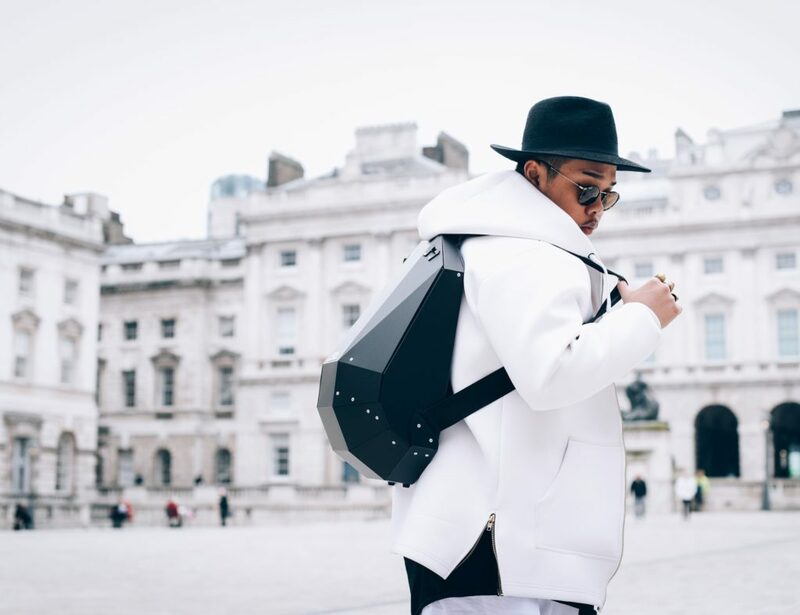 The color gradients you see here are crisper with better details. Additionally, the desktop works even better because of the incredible auditory experience. It sets the new standard in superior sound. In fact, it’s what you want your desktop to be like. The processor gives you a peak performance and better multitasking features. Overall, it’s definitely a desktop you will enjoy working on. 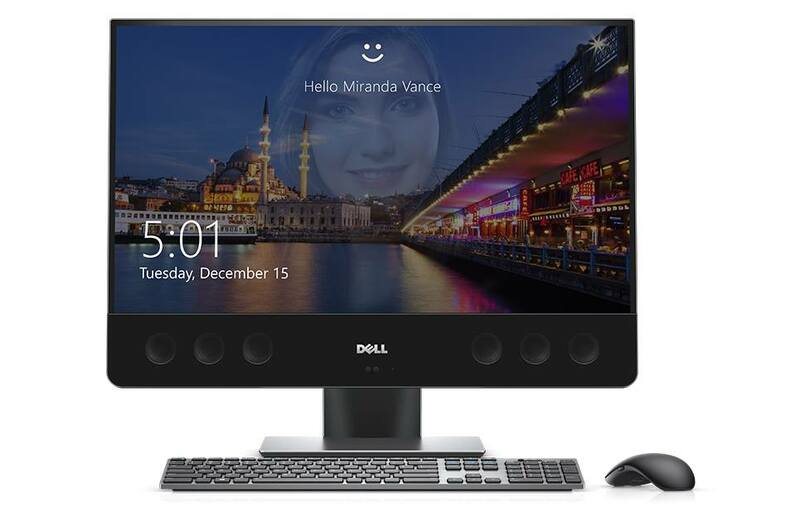 With powerful audio and visual features, the Dell XPS 27 All-in-One Desktop is here to stay.